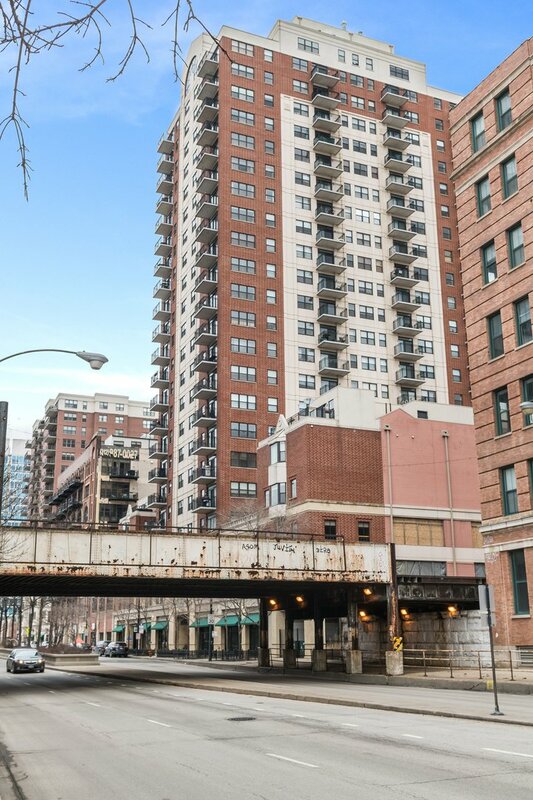 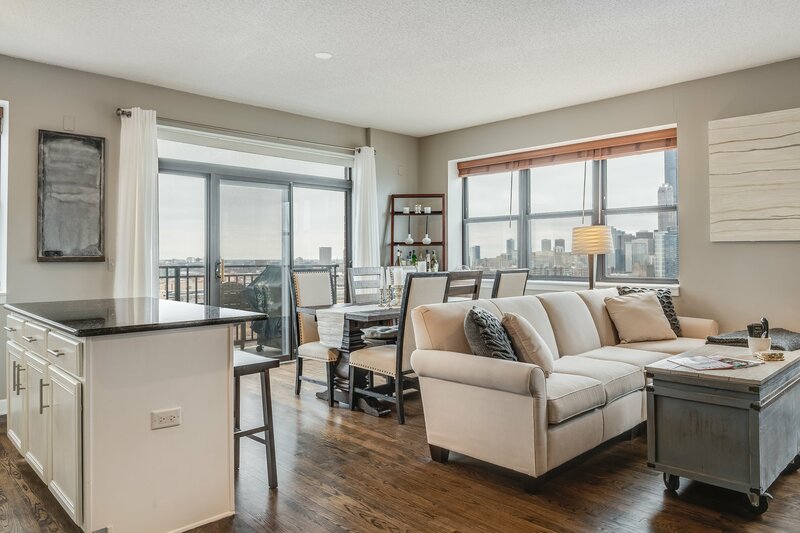 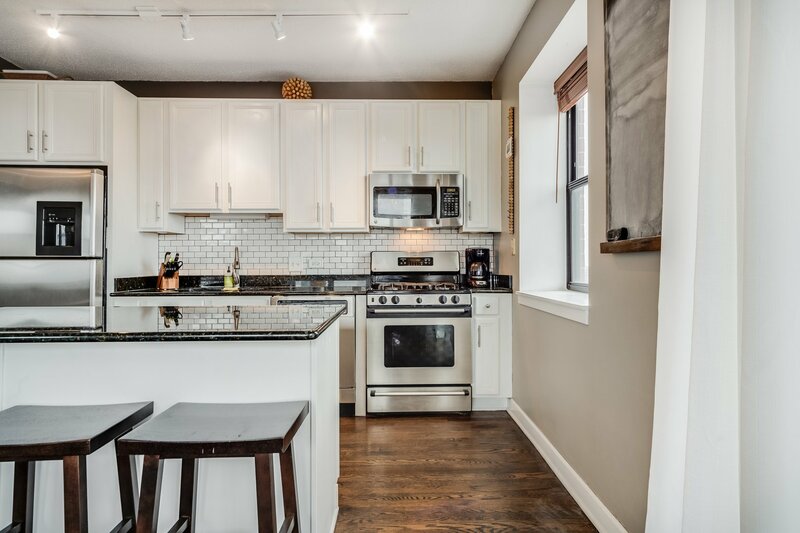 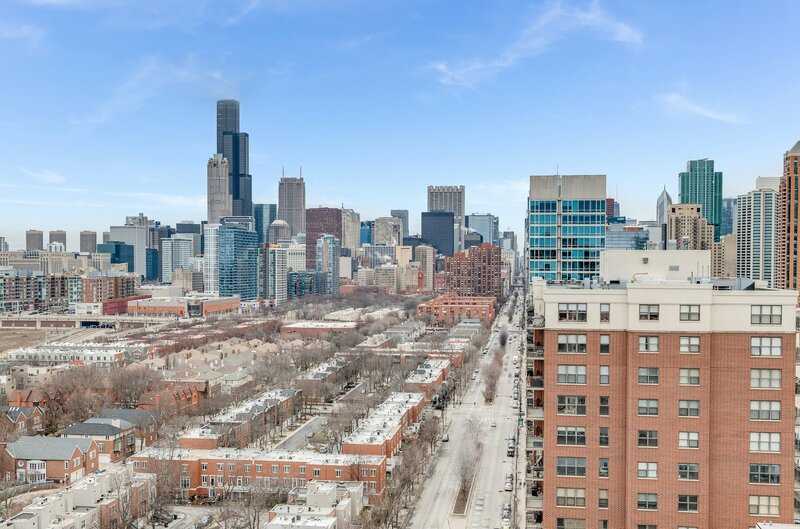 STELLAR skyline, Dearborn Park, river and lake views from this split-floor plan 2BR/2BA. 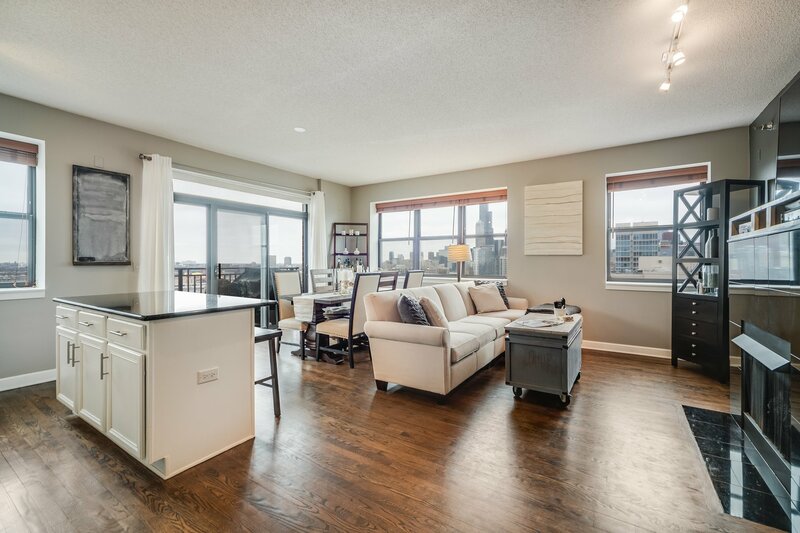 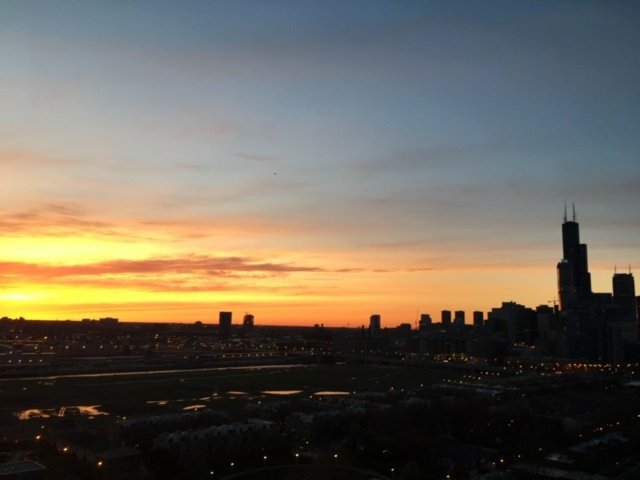 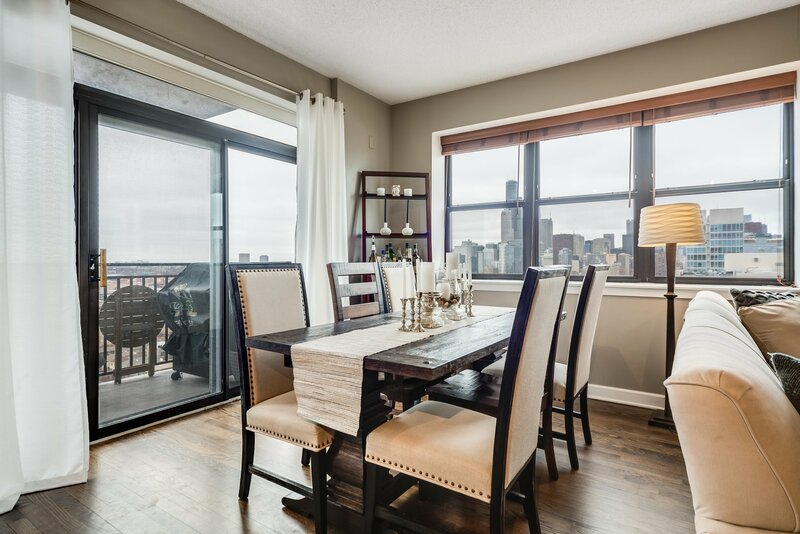 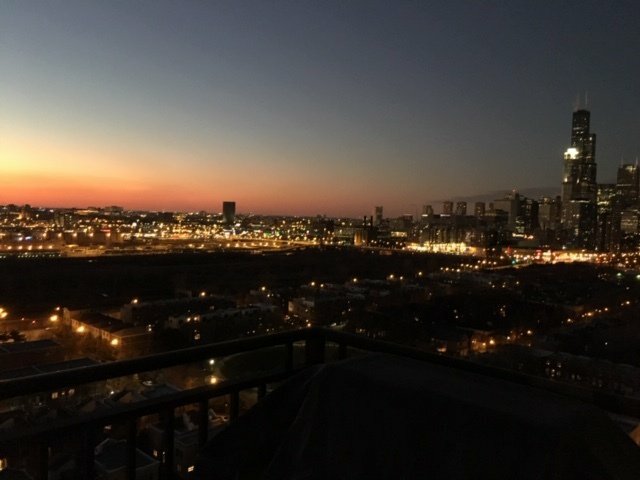 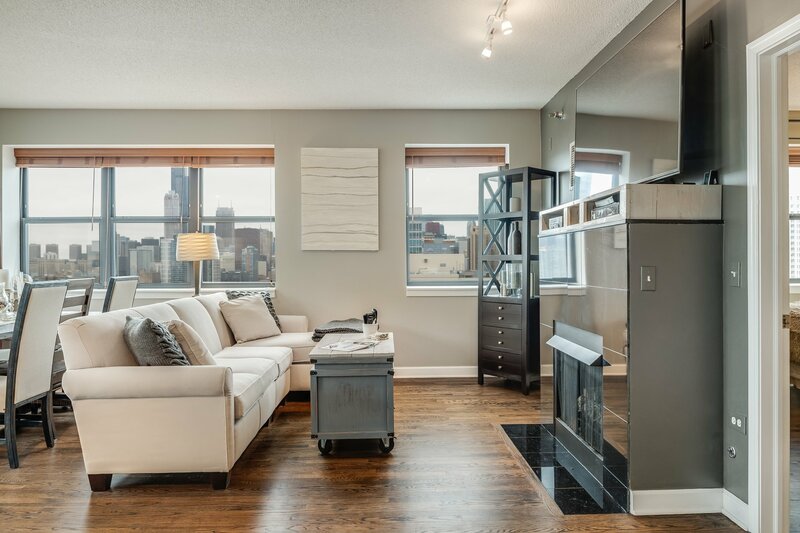 Northwest corner unit has fully unobstructed views that amaze day and night. 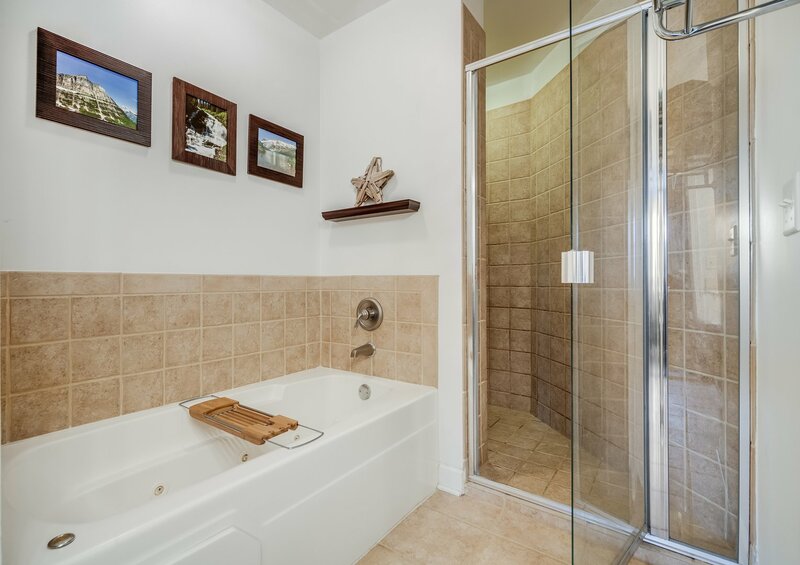 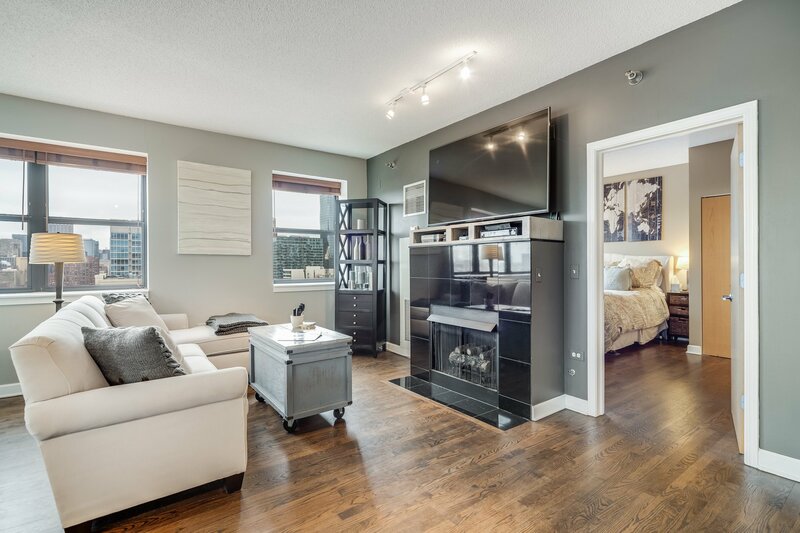 Features include rich espresso hardwood floors throughout, gas fireplace, granite/stainless kitchen, subway back splash, 42" white cabinetry, huge master suite with marble en suite Jacuzzi and separate shower, double sinks, 2 master closets incld walk-in closet. 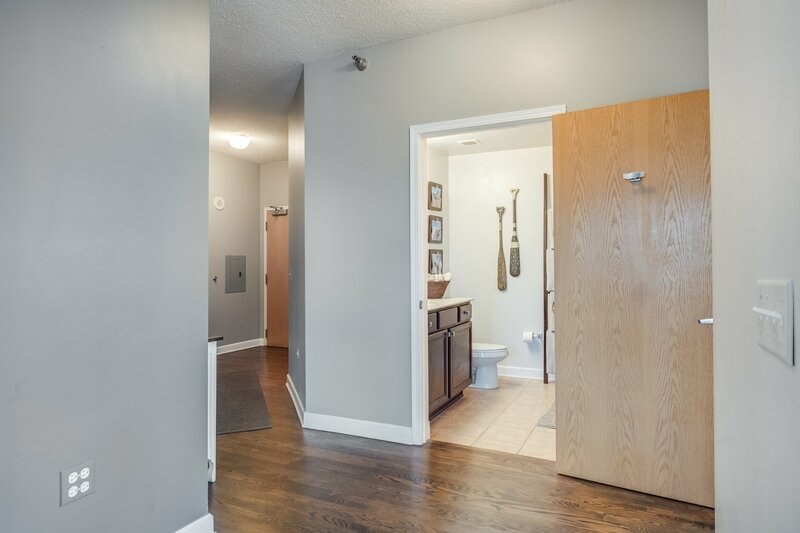 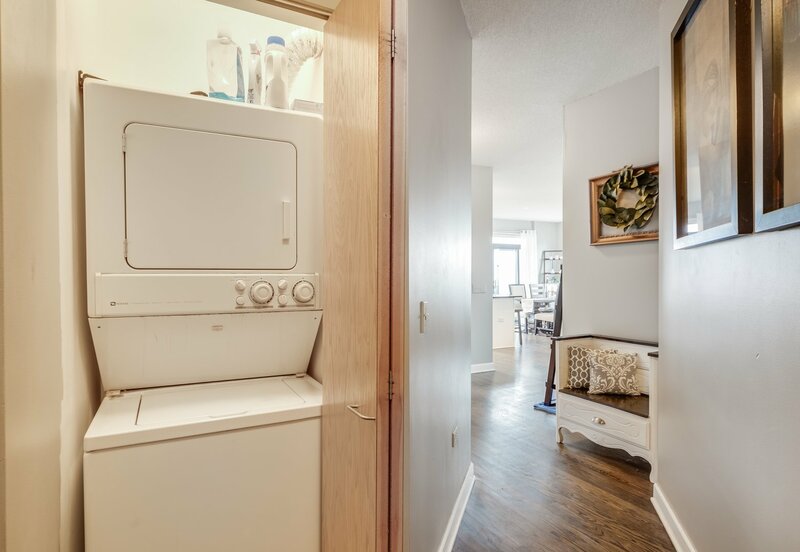 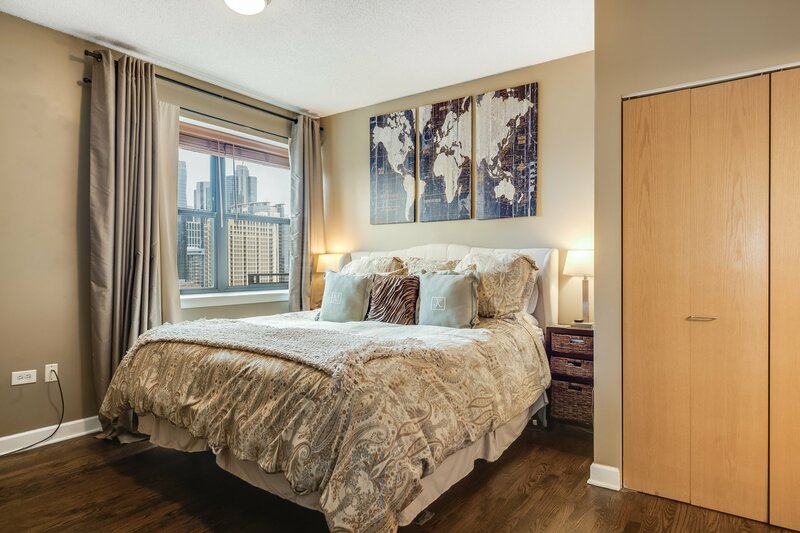 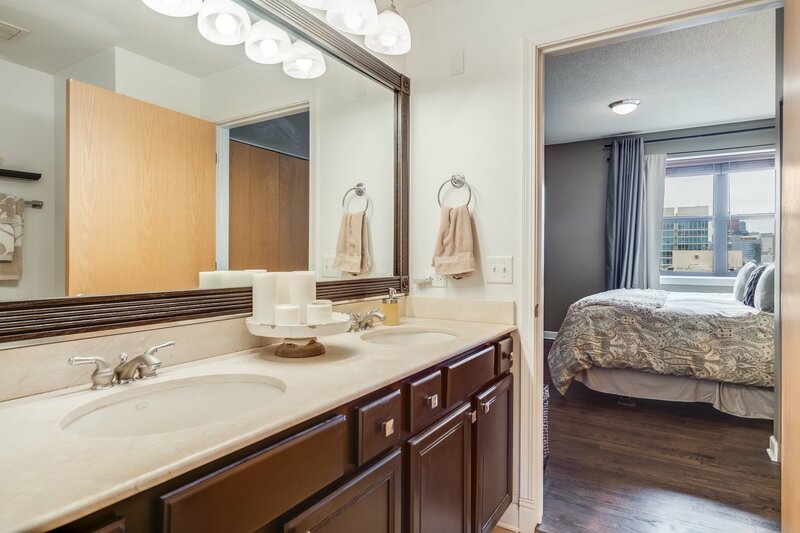 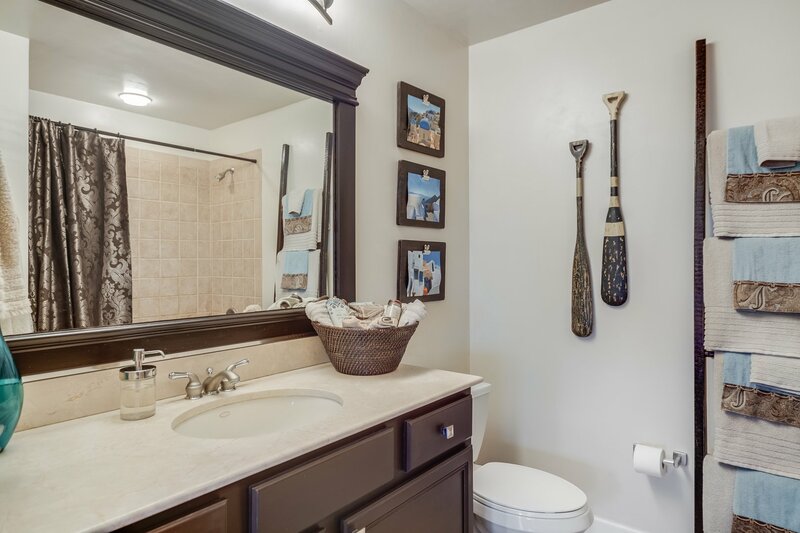 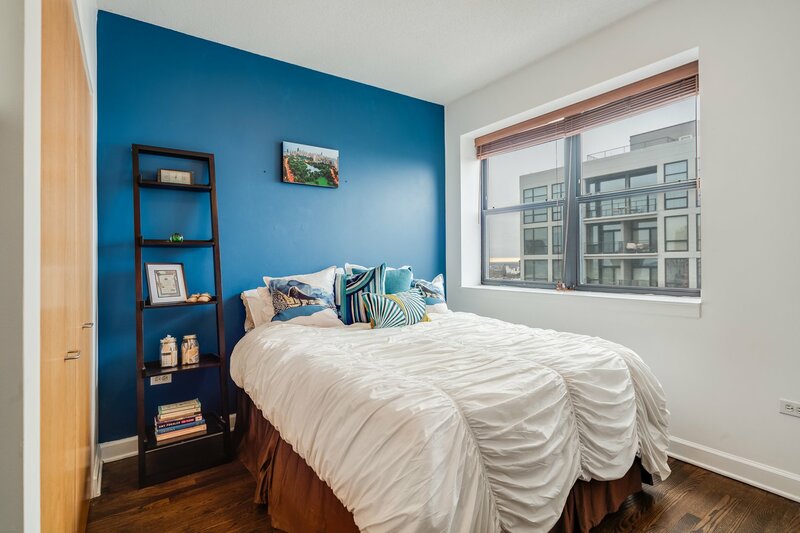 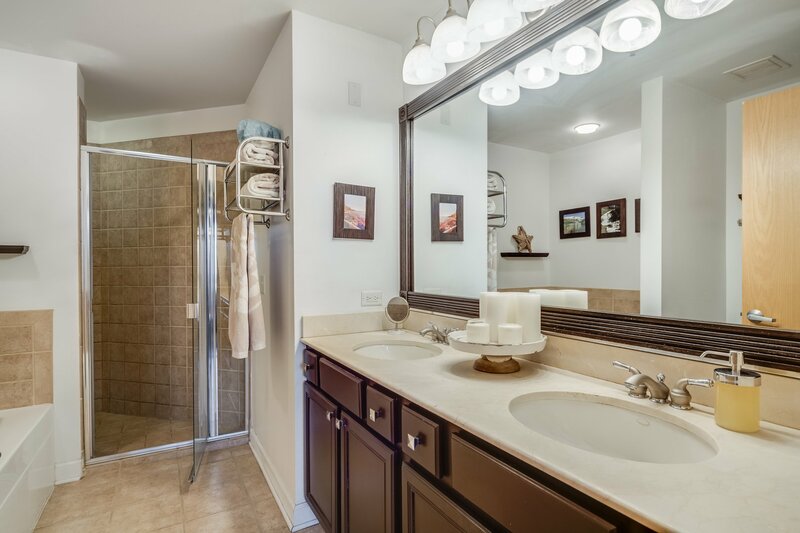 In-unit laundry, pets welcome, extra storage, bike & fitness room. 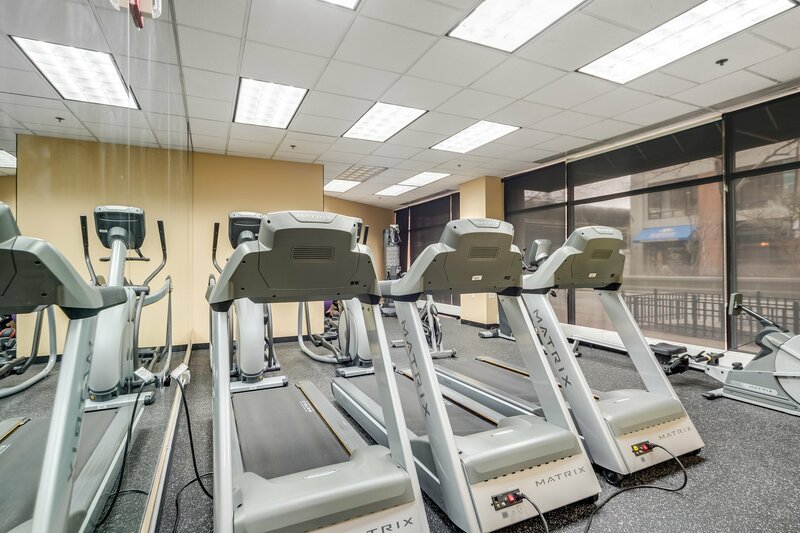 Assessment includes EVERYTHING but electric. 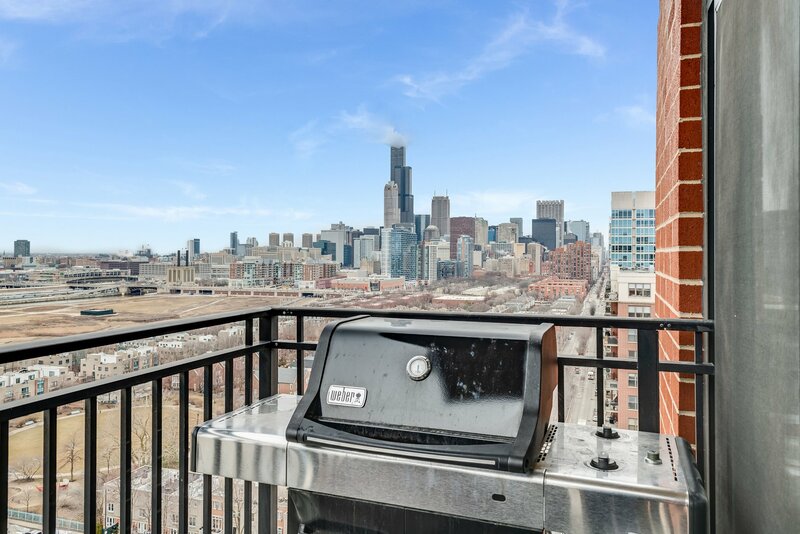 Balcony with views up State Street all the way to Marina Towers! 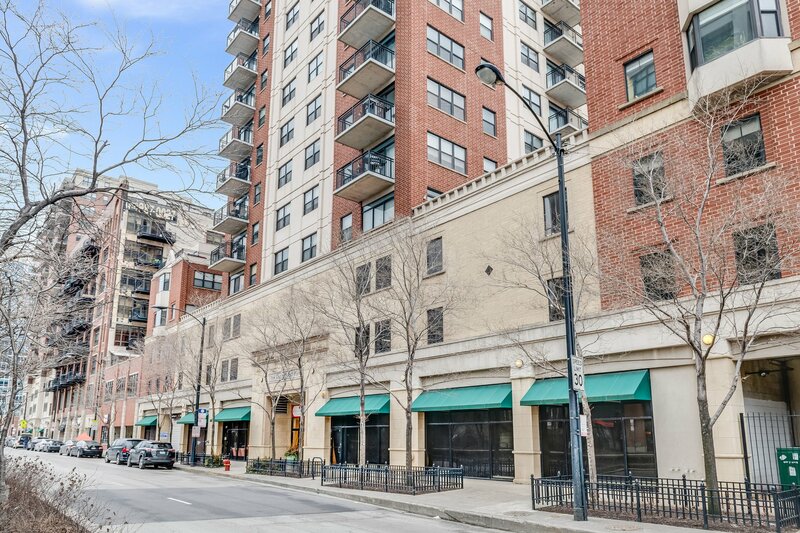 Prime end spot indoor parking +$25K. 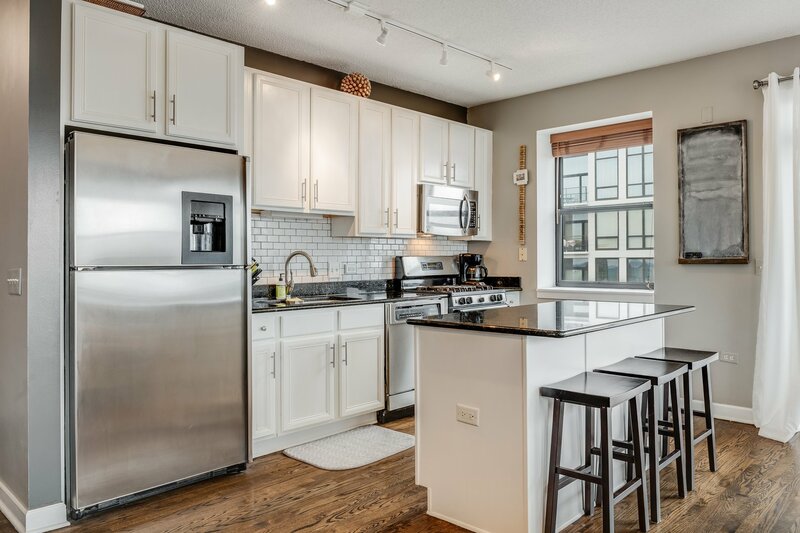 Listing courtesy of Chicago Properties Firm. 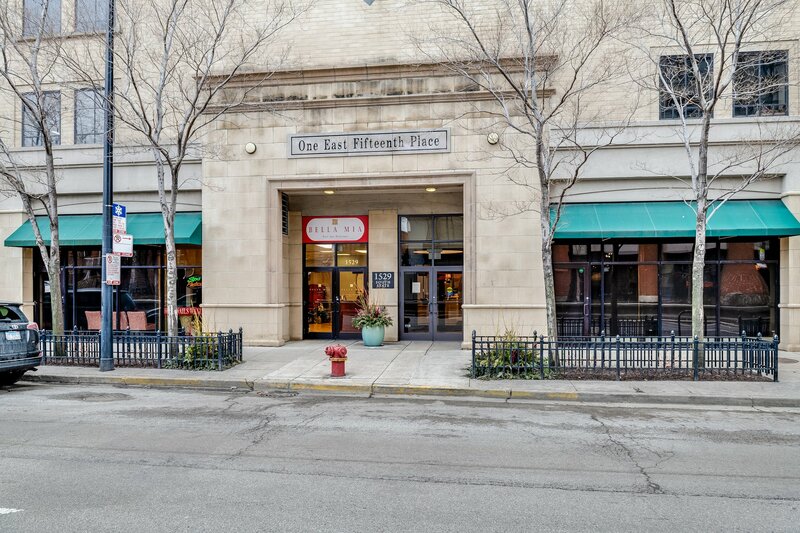 Selling Office: Compass.